The truck arrived from Spain with boxes of Juju’s Loops today. If you pre-ordered, your copy will go in the post tomorrow morning. Here are some preview pictures. We really hope you all like it. 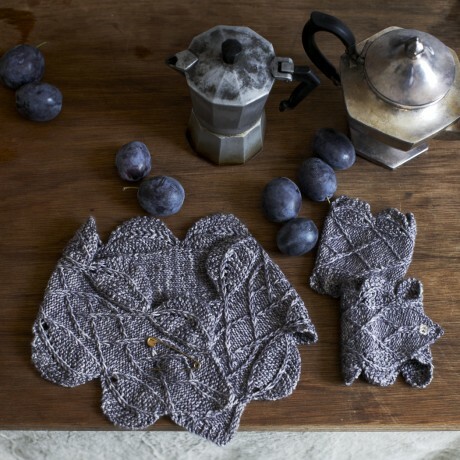 I will be hosting knit alongs for some of the patterns in the new year and posting behind the scenes pictures. 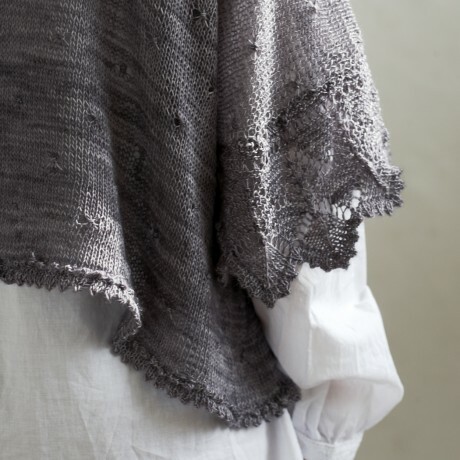 Absolutely beautiful…I can’t wait to buy my copy and start knitting! This looks stunning, Juju! Susan said she might send a copy my way. I can’t wait to see the designs in my own hands! Is there anyway I could order this lovely book of yours? Gorgeous book, beautiful designs. 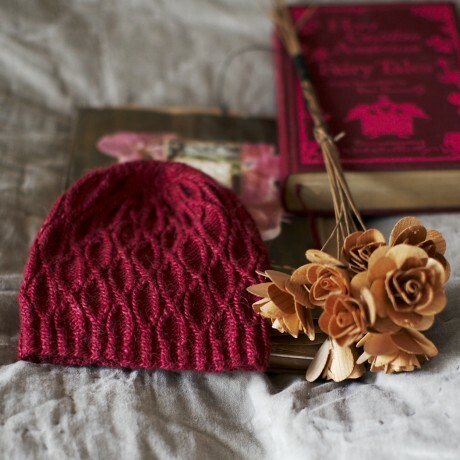 I must have! I’m already scouring the U.S. trying to find a copy. Any idea who is selling it over here yet? This is truly a lovely looking book. 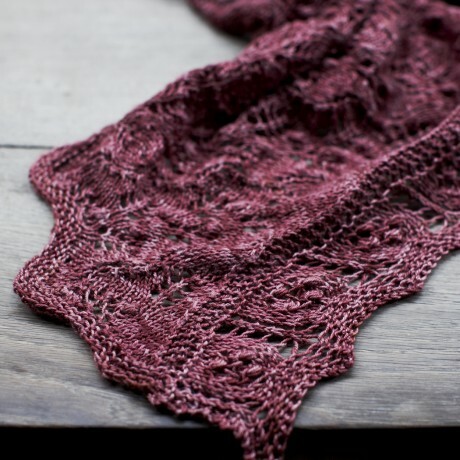 I am going to ask Tash at Holland Road yarn Company is she is going to stock this treasure!! 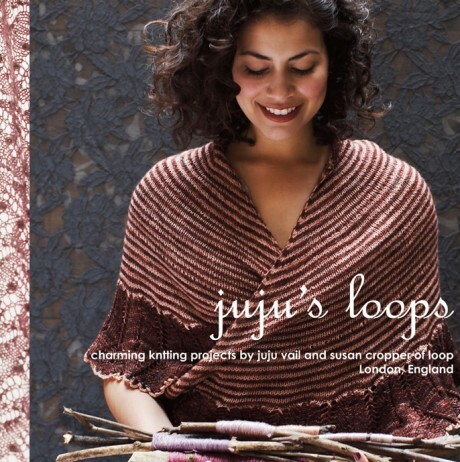 I would like to have the Juju’s loops so much, are you sending also to Italy? thanks a lot for answer!! Is there anywhere to see what the green version of Cinnamon Girl looks like in a full length picture – think this would be more flattering for me that the gathered/flaired version but would like to see a full length piture before I dive in! PS absolutely love the book! I will get a picture of this and another of Swoon, up on the blog next week. I just bought your book at my LYS in Newtown Square PA and think it is absolutely fabulous. I’ve cast on for black-eyed susan and have my eye on swoom next. An addendum to my above: that’s the USA! And the shop is SlipKnot for the person above who wants to buy it. I can’t find Juju’s Loops available to order online. Can I buy it from you? I am in Virginia USA. Yes you can buy it from us here. I would like to purchase your new book. Would you ship it to Oregon? You can buy the book from us here we ship everywhere in the world. If you are not in the UK, it should be coming to an LYS near you in the States or Canada. Which country are you from?